8042 VERSALON™ Nonwoven Sponges 2 X 2, 4 Ply, Sterile 2's (3000)  - $94.25 : Balego & Associates Inc. - BalegoOnline.org, Providing the Products You Want and the Services You Need Since 1984. 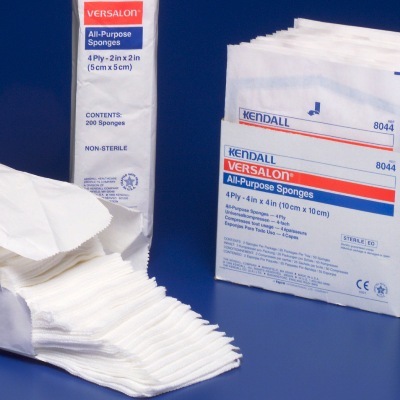 VERSALON™ Nonwoven All-Purpose Sponges. 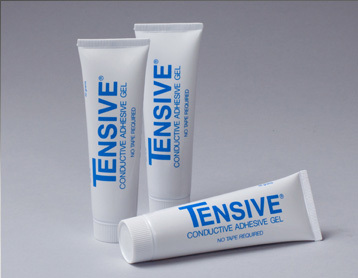 Ideal for applying ointments, prepping wiping needles and more. Highly absorbent, cost-effective and virtually lint free. Available in a variety of sizes.